But these cookies look better anyway my friend so addictive! And your kids are gorgeous happy Halloween! I had the exact same thing happen with a bundt cake this weekend! It’s so frustrating. These cookies look fab. 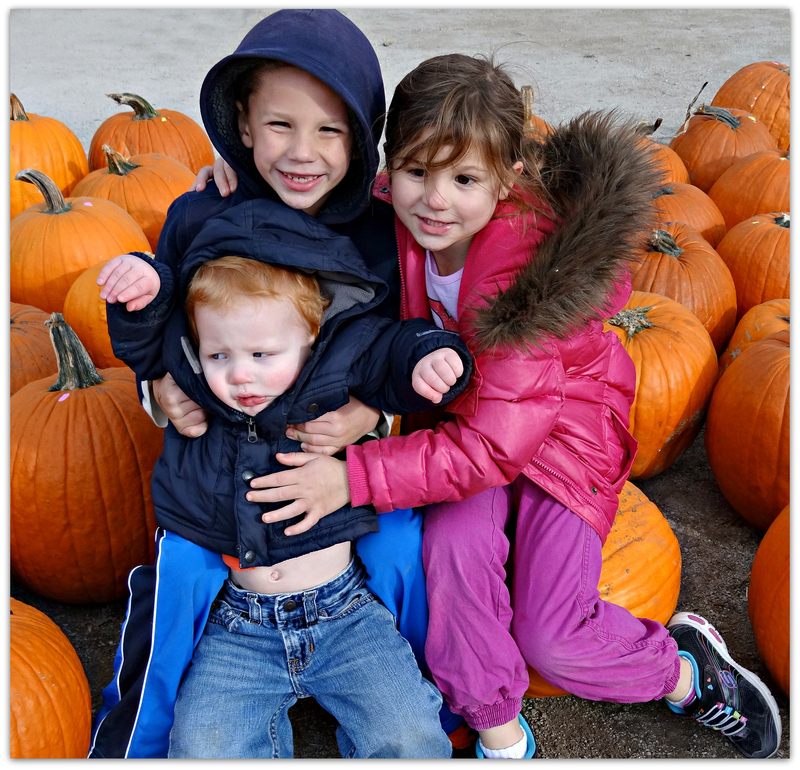 Cute kiddos! Butter. Take two tablespoons of butter and moosh it around on the sides of the pan until every surface is covered. Then flour it. It’s messy but it works. That spray stuff has never worked for me. I will try that next time. Thanks! Sorry to hear about your zebra bundt. 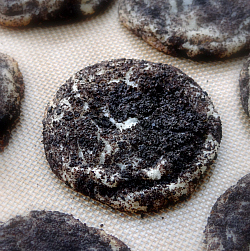 These Oreo cheesecake cookies definitely made up for it though. They sound amazing! YUM. These look insanely good! 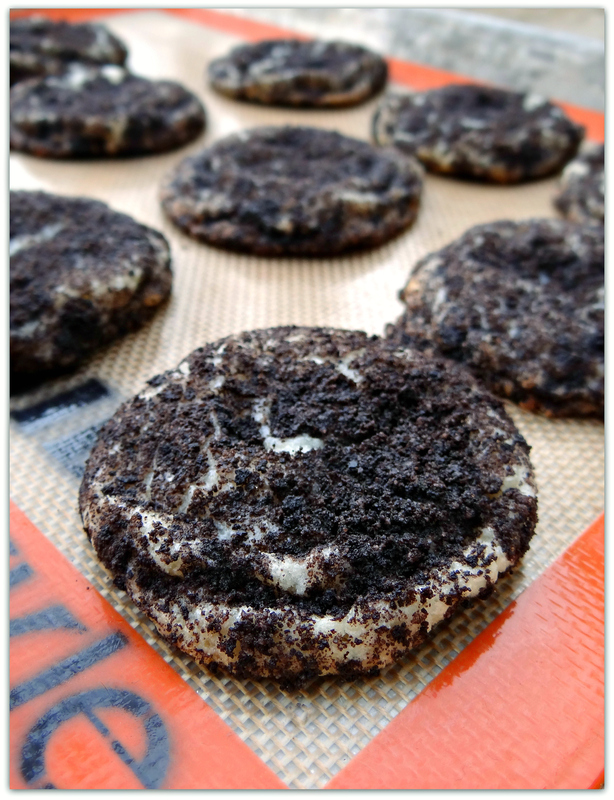 you had me at Oreos… then again at cheesecake… then at cookies 😉 They look wonderful! I just made these for a bake sale at work…um, wow. They are dangerously good! No doubt, people will love these! Thank you!